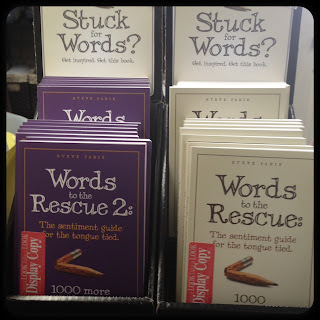 Life at Stamping Details: Brand NEW: Words to the Rescue Books! Are you Stuck for Words? 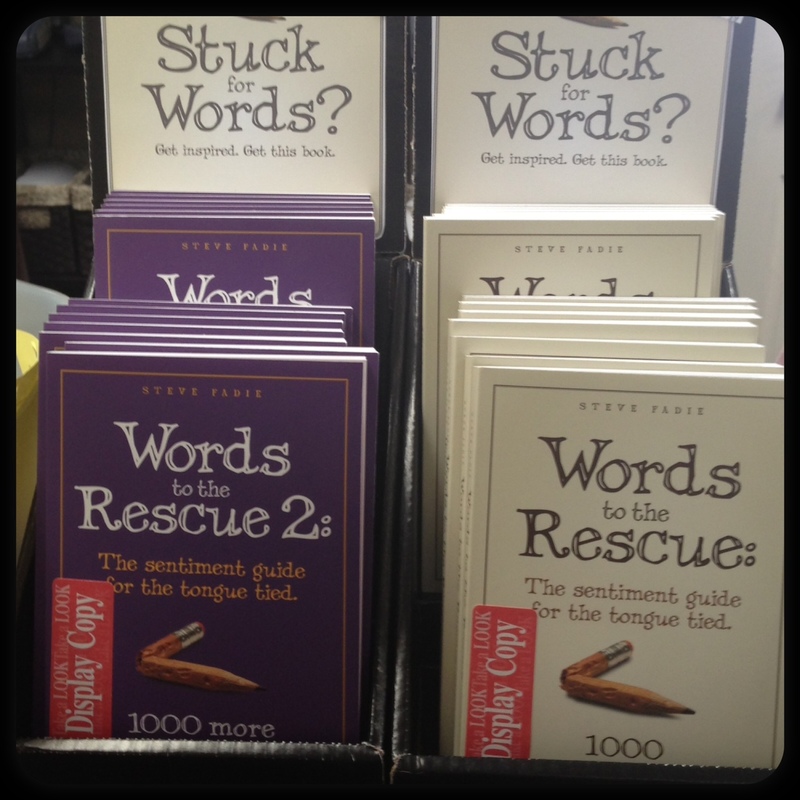 Words to the Rescue Books are in at Stamping Details! These books are the perfect sentiment guide for the tongue tied! 1000 thoughtful things to write on the card when you don't have a clue. Volume 1 and 2. Get them while supplies last!